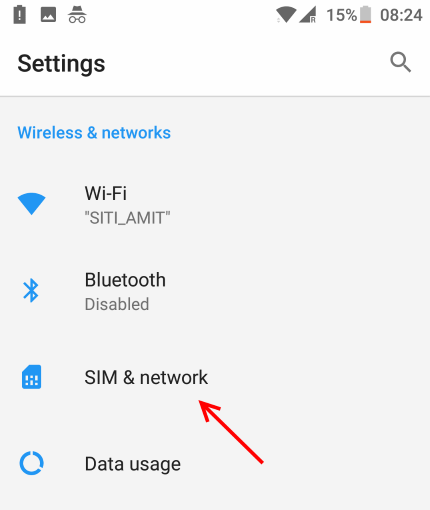 How To Fix No SIM Card Detected Error In Android SmartPhones:- If you are an Android smartphone user, you might have faced the No SIM card detected error many a number of times. This can be caused due to a wide variety of reasons. One important reason could be that your SIM card got relocated somehow. You could try taking it out and putting it back in. But sometimes this doesn’t solve the issue. In such cases, we need an established way using which we can solve this problem. To learn about this life saver, dig into the article. We have got the easiest method right here for you. This is one of the best methods to fix these weird problems that appear in android. Once you reboot, there is 80% chance that things get back to normal. If not, then go ahead. Most of the times due to some dust particles around SIM card can create this problem. Just clean the SIM card to make sure no dust particles are there and place it gain in the slot. 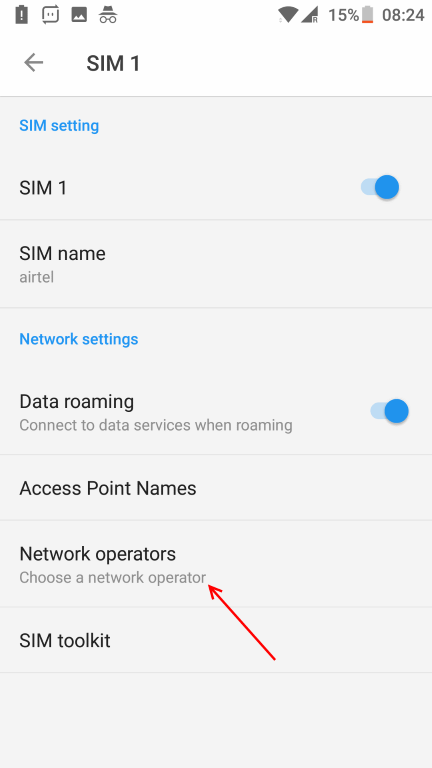 Method 3 – Choose network operator. 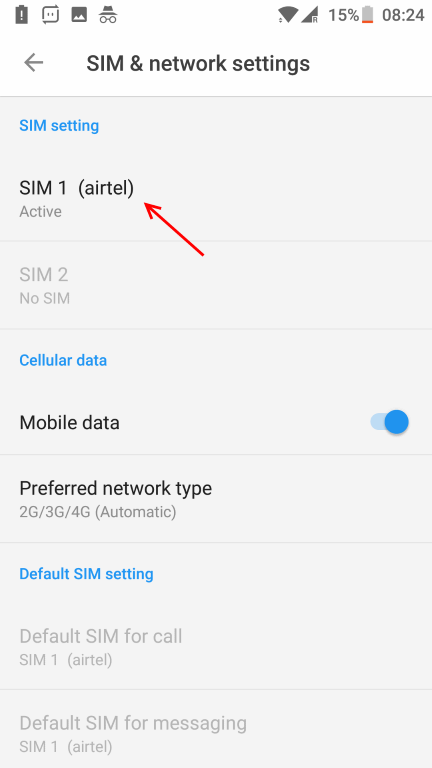 Step 2 – Now Click on your SIM 1 or SIM 2 Whichever is giving you the trouble. Step 3 – Then, click on Choose a network operator. Step 4 – Then make sure that choose network automatically is selected. If its not turned on , then turn it on. 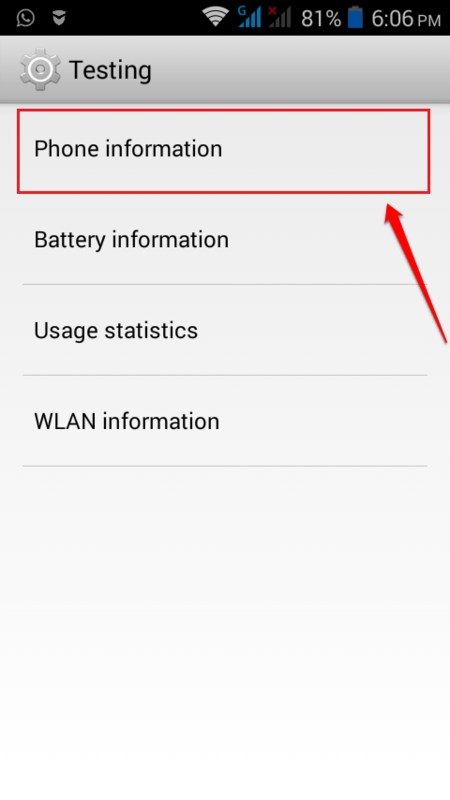 Note: – If its already turned on , then turn it off, and manually select the network operator. In most of the popular phones, clearing cahed data resolves no sim card detected issue. For this just go to Settings -> Storage & Memory -> Storage -> Clear Cahed data (On Android nougat). On different version of android you can search Clear cache to find the relevant option. Just clear cahed data. 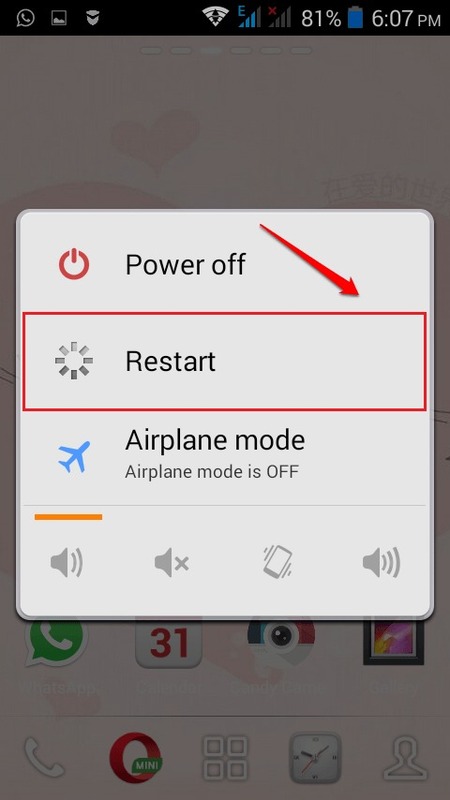 If still nothing options, go to recovery mode of your phone and choose Wipe cache partition on your phone. This will fix the issue for sure. 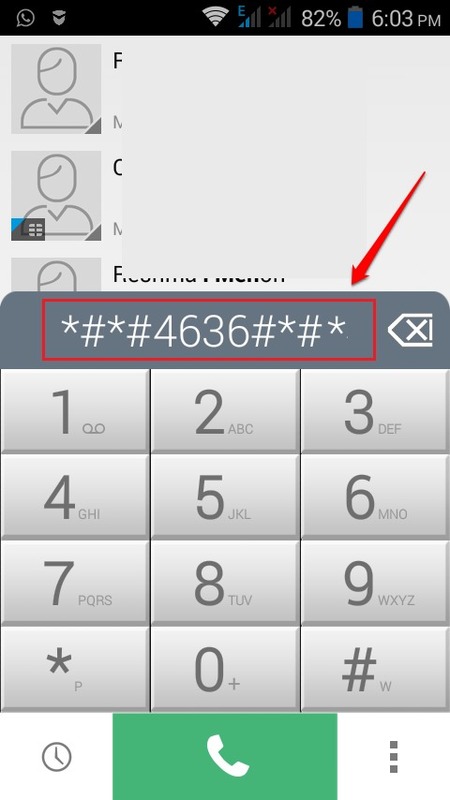 First of all, open the dial pad in your Android smart phone and dial *#*#4636#*#*. This will open up a new screen by the title Testing. Click on the option named Phone information. This will lead to another screen by the name Phone info. 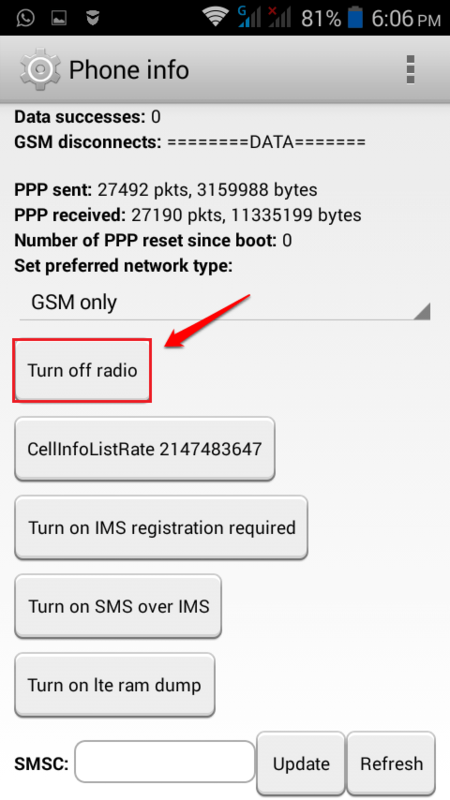 Scroll down through the Phone info page and find the button named Turn off radio. Click on it. Once you click on the Turn off radio button, its name will change to Turn on radio. Wait for a minute and after that, click on Turn on radio button as shown in the screenshot given below. Now restart your phone. Wait for it to come to life. That’s it. This should solve your problem. If the above method doesn’t work, turn off your phone and take out the SIM card. Cleanly wipe the SIM slot and the SIM card before putting the SIM card back in. If the problem is still not resolved, try putting the SIM card in some other phone and see if it’s working. Hope you found the article useful. In case you face any difficulties, feel free to leave comments, we would be happy to help. If everything else fails just reset the phone. Although you will loose all your files in this process, but there is a 100% chance that you will fix this problem, unless your SIM card is broken. reverse! pls update me ! what can i do to fix this smartphone ! Same for me. Selecting turn off radio had no effect whatsoever.